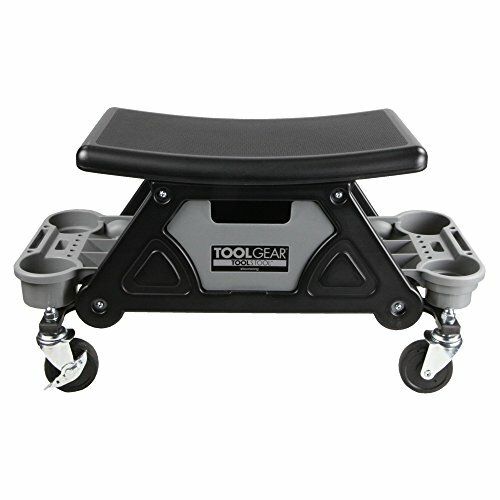 The ToolStoolTM by Boomerang® is an innovative roller seat tool cart perfect for working on cars, trucks, motorcycles and more. Ideal for auto detailers, mechanics or anyone looking for a convenient rolling tool cart. Some assembly required.